We believe in partnering with industry experts and innovative technology leaders to provide a holistic approach to improving communications and increasing safety for everyone. Our business partners are experts in safety communications for college campuses, office buildings, or via mobile. 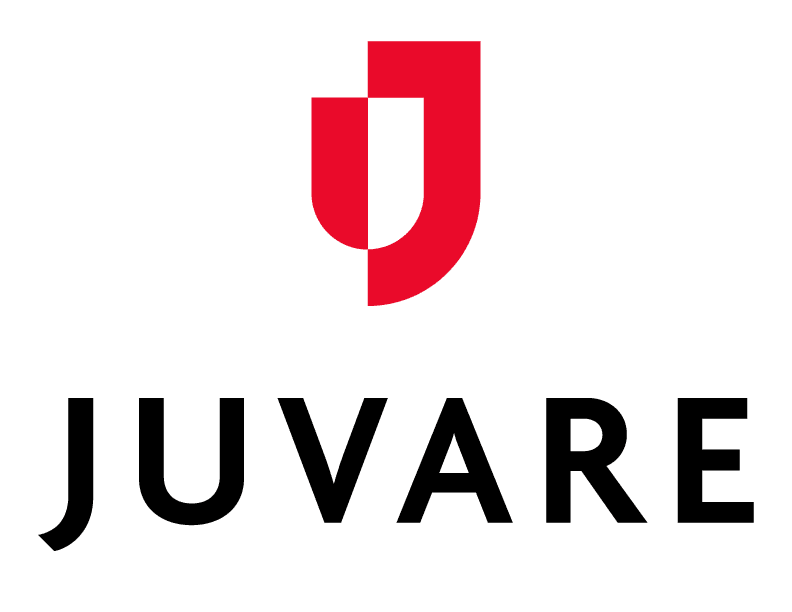 Juvare delivers technology-enabled solutions for global health and emergency response. Our solutions support and connect health care providers and emergency preparedness & response personnel. Check out the latest collaboration between Rave and Juvare, The Rave Alert Extension for WebEOC. Implementing new technology solutions for PSAPs, including Smart911. A leader in telecommunication services and business partner for both campus and public safety. Leader in higher education software and services. A leader in video surveillance, alarms, and access control. Real-time Interoperable Communications Multimedia Sharing. Supplies messaging and location technology to wireless carriers, including software and services. Unique non-profit grass roots organization dedicated to campus safety education. Unique non-profit grass roots organization dedicated to campus safety education. Support services for telecommunications providers and public safety agencies worldwide. Lyme Computer Systems is an employee-owned IT solutions provider serving Federal Government, prime contractors, and businesses worldwide. SHI is an $8.5 billion global provider of information technology products and services. Our technology partners are innovation machines, with powerful tools that improve communication infrastructure on various platforms. Technology partner offering interoperable facility notification systems. Integration of proprietary acoustic notification and outdoor public warning systems. Text and voice alert delivery. User location via GPS. AT&T Certified Solution. Domestic infrastructure partner; multiple binds for Bluegrass Cellular. Software integration; Delivery of InformaCast Advanced Notification alerts via Rave. SMS messaging delivery; network based location services. International infrastructure partner; multiple binds. SMS message delivery; National JMA Partner. Infrastructure partner specializing in digital signage software. A leading authority on the various areas that make-up Organizational Resiliency Solutions. Our industry partners identify trends and help to set the standards for safety and communication technology. Fostering the technological advancement, availability, and implementation of a universal emergency telephone number system. The world’s oldest and largest not-for-profit professional organization dedicated to the enhancement of public safety communications. A nonprofit association and the foremost community of IT leaders and professionals committed to advancing higher education. The foundation is dedicated to changes in the 9-1-1 system in order to minimize human error. iCERT plays an important role as the voice of companies on issues impacting the emergency response system. Please complete the following and let us know what you think will make our partnership successful.